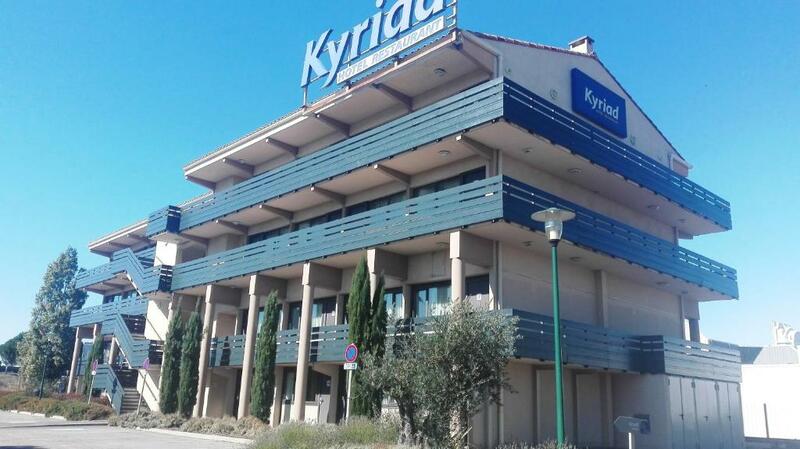 Kyriad Carcassonne Ouest - La Cité is located in Carcassonne within a 10-minute drive from the city centre and the medieval city. 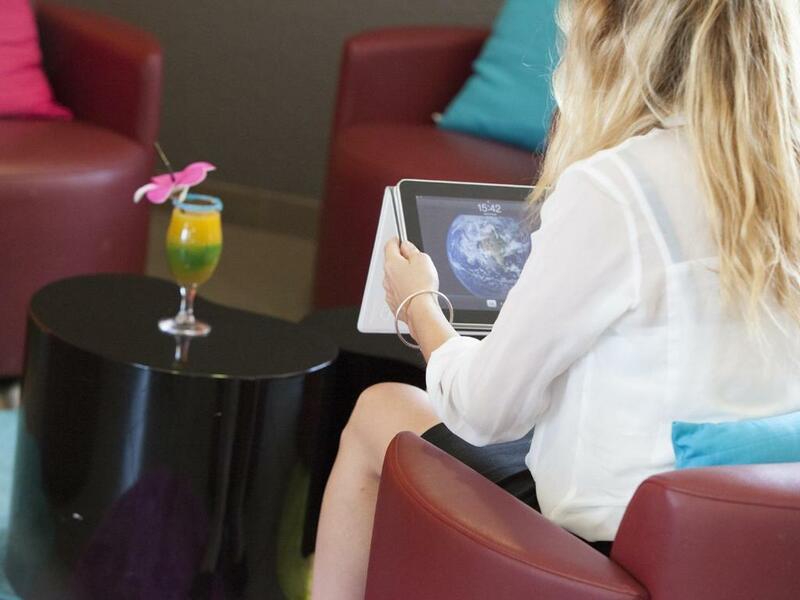 Guests can have a drink at the lounge bar or on the terrace and enjoy free WiFi throughout the hotel. 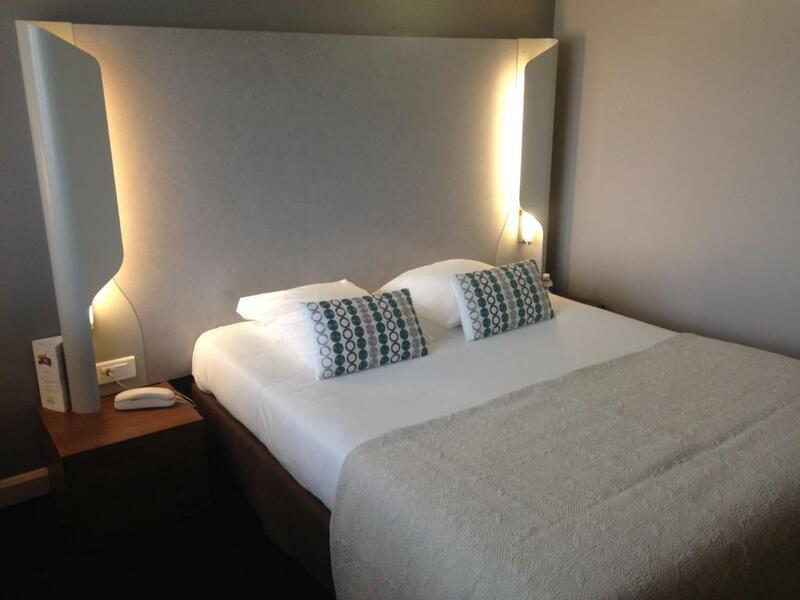 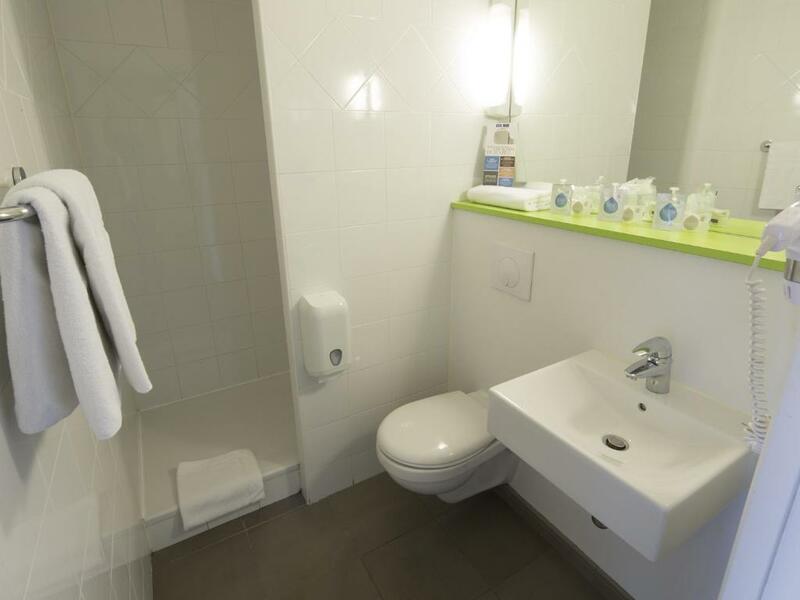 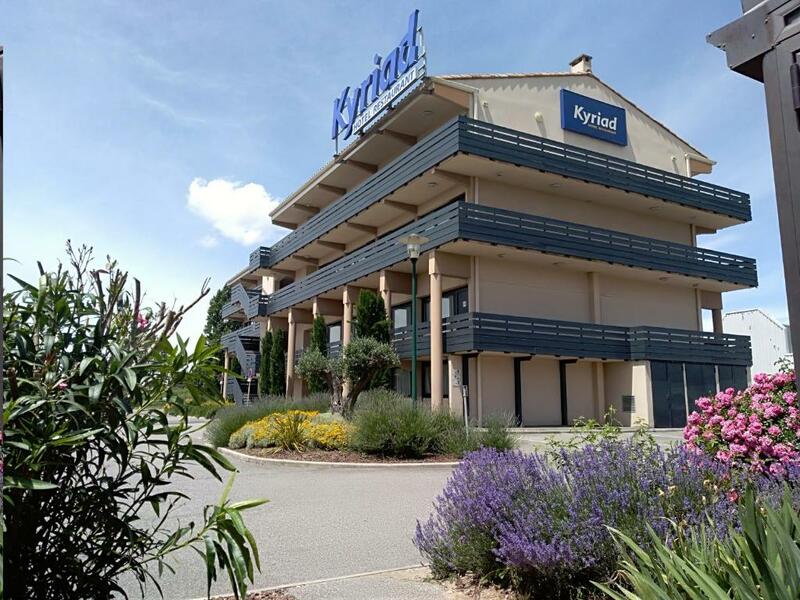 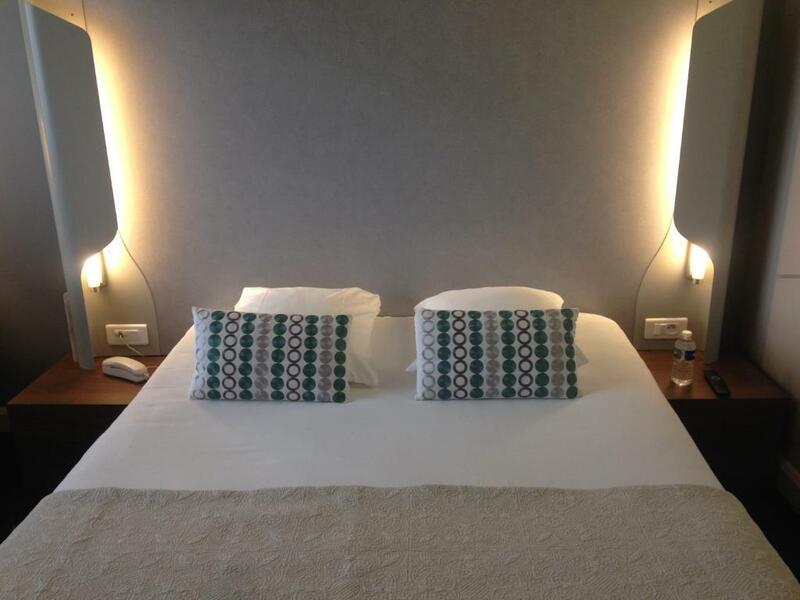 The air-conditioned rooms at Kyriad Carcassonne Ouest - La Cité feature a flat-screen TV with cable and 18 international channels, a telephone and a work desk. 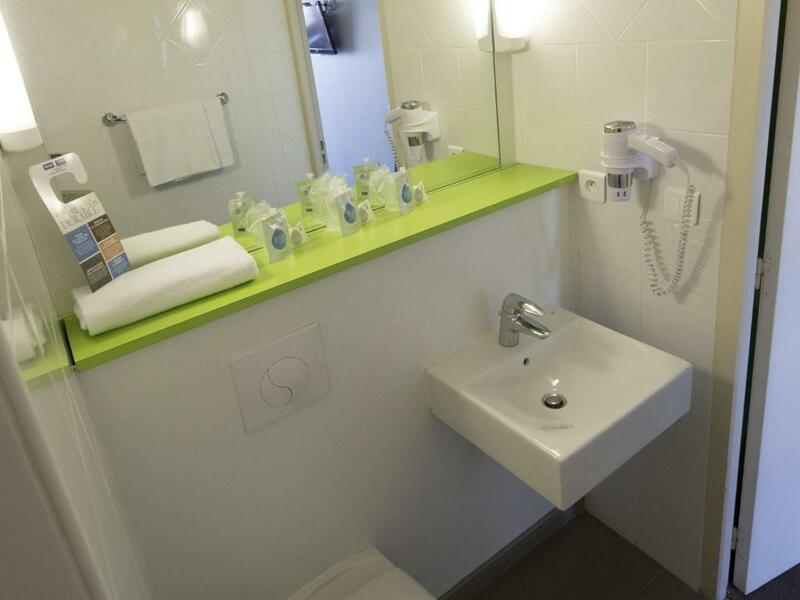 The en suite bathroom is equipped with a bath or shower and a hairdryer. 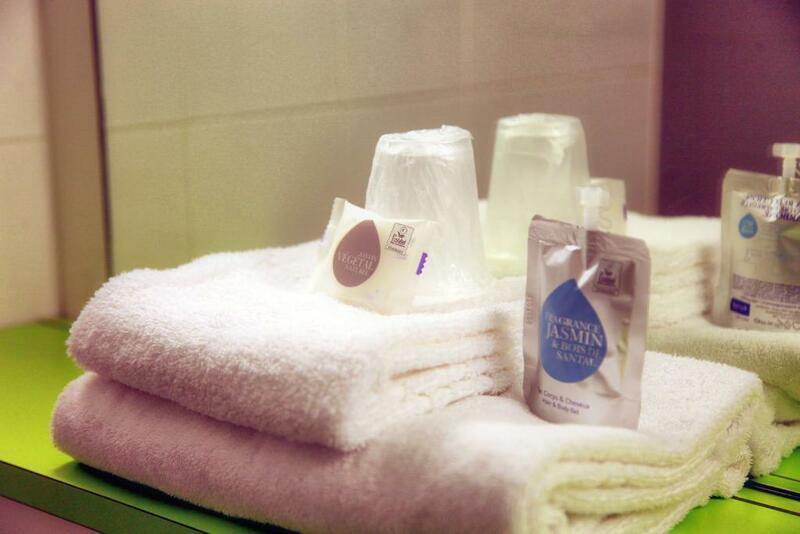 A bottle of water is offered in each room, and an electric kettle, tea, coffee and biscuits are available in the guestrooms every day. 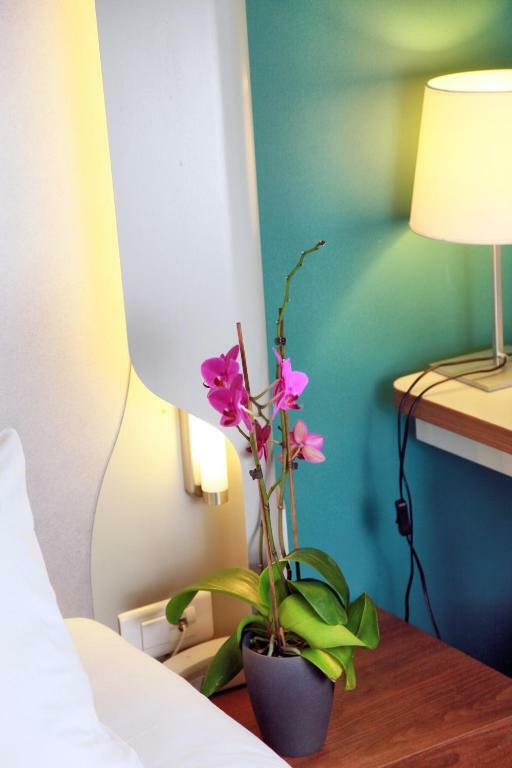 A buffet breakfast including bacon and tortilla is served every morning. 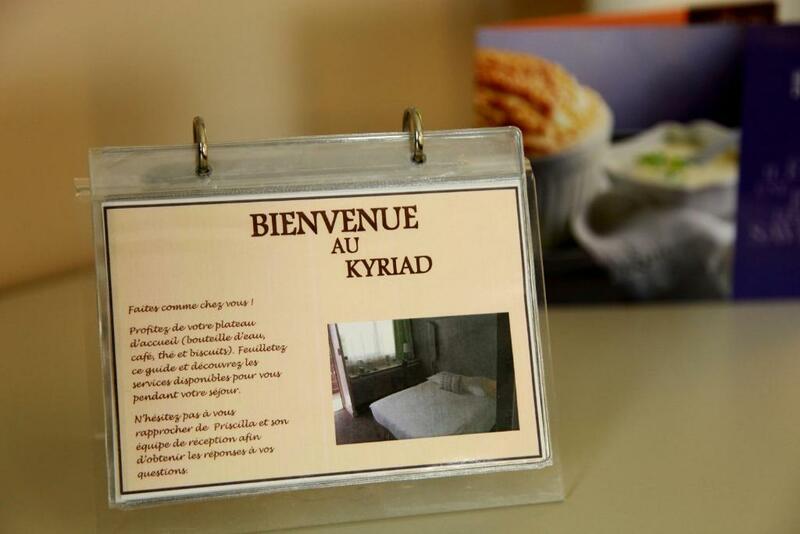 A continental breakfast is also available for a lower price. 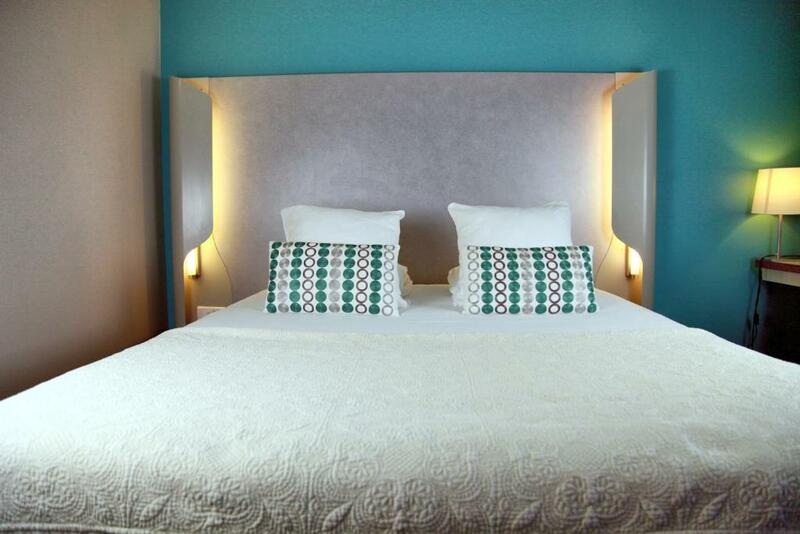 Guests can enjoy regional specialities and traditional cuisine in the on-site restaurant. 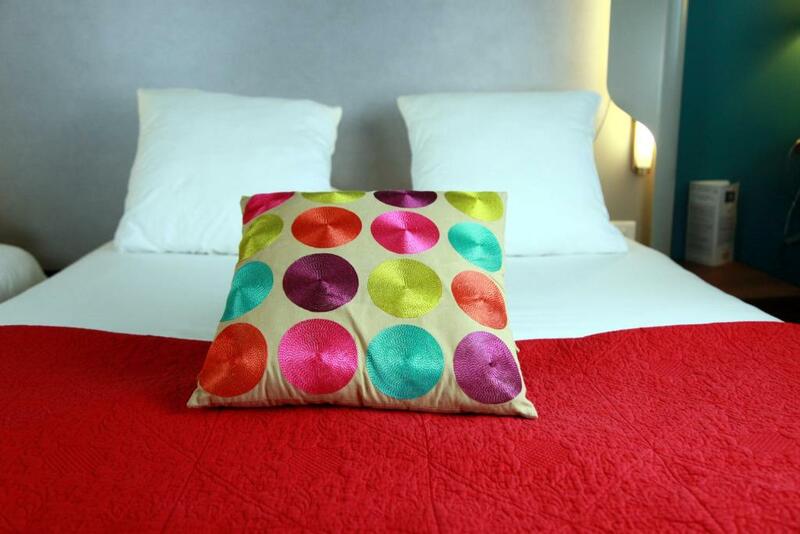 Guests will find bars and restaurants within a 5-minute walk. 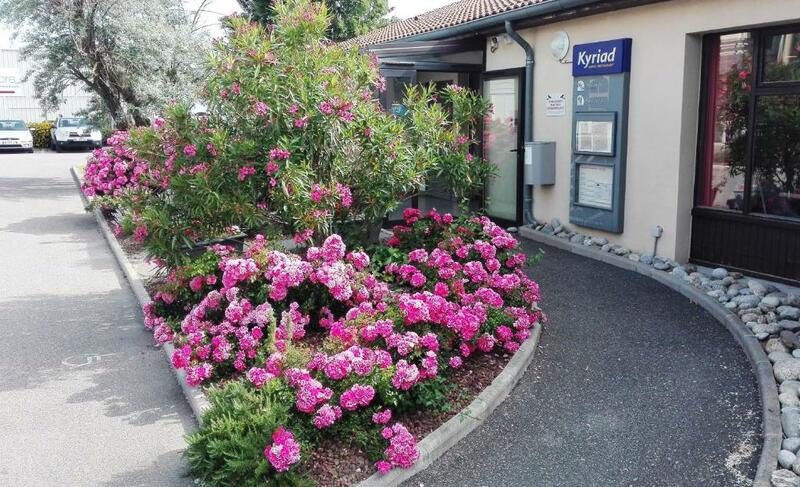 This property is 1 km from the A61 Motorway and the Carcassonne Airport. 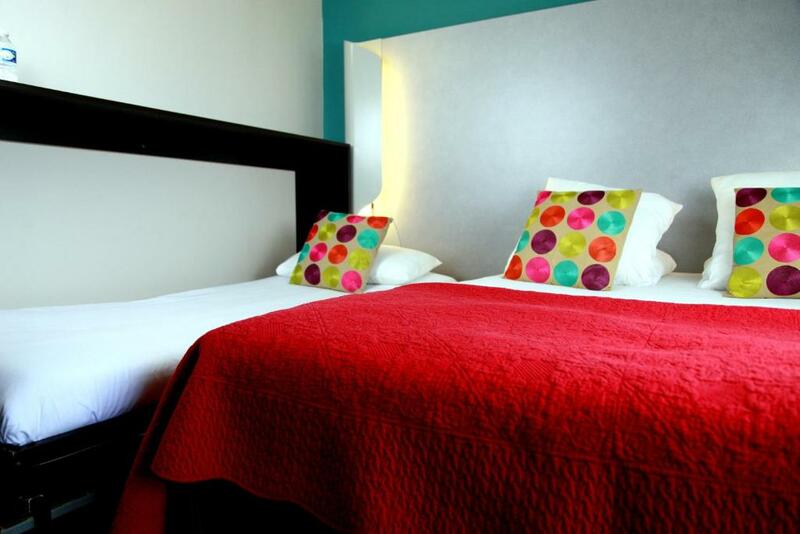 The hotel provides a 24-hour reception desk and a fenced private parking for free.